LUV Picks up STEAM: Four Ed Conferences in Two Weeks! Mallory and Danielle went to Seattle last week for the #DareOST 2016 National Conference of Afterschool & Summer Learning. This week, we’re off to three more Ed conferences: Los Angeles (#NAEYC16), Orlando (#NAGC16) and (Columbus (#ISACScon). It’s conference season at Level Up Village, and we’re delighted to be meeting and interacting with educators from all over the country! We just came back from the 2016 National Conference on Afterschool and Summer Learning (#DareOST) in Seattle where more than 700 program leaders and educators discussed ways to expand meaningful learning beyond school hours. Many were interested to learn about our emphasis on both STEAM and global competency and are eager to bring Level Up Village courses to their after school and summer programs. Level Up Village’s mobile-friendly global communication platform connects students with peers across the world! Students work together with global partners on shared STEAM projects and collaborate by exchanging video messages, files and by creating personal profiles about their interests. But we’re not done yet! 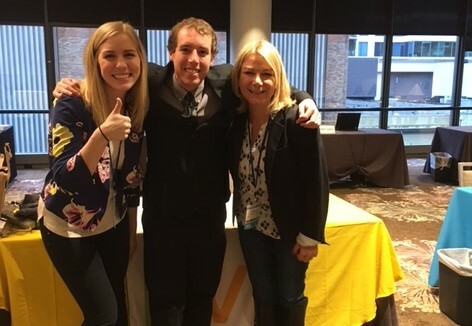 This week, Level Up Village team members will spread out across the country to participate in three different conferences at once! We’ll head to the NAEYC 2016 National Conference (#naeycAC) in Los Angeles, a premier early childhood education event where we’ll be speaking to teachers and program directors about our courses for younger children (PreK-2) including Global Storybook Engineers, Global Sound Artists and Global Video Game Designers. Find us at booth 824! 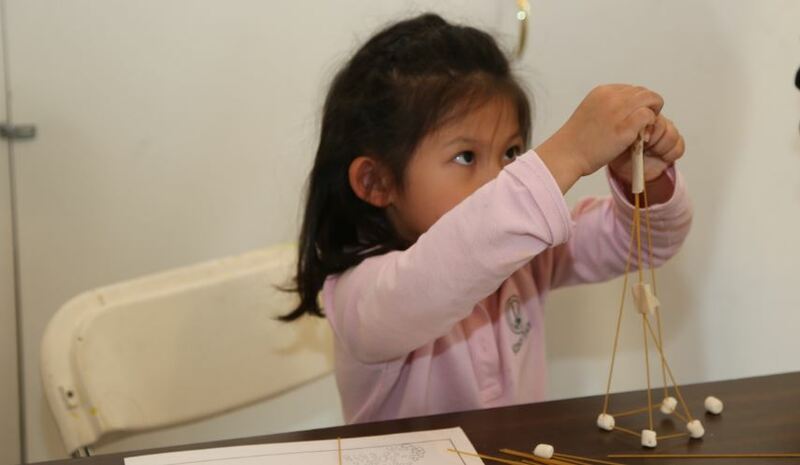 In Global Storybook Engineers, which combines engineering with literacy skills, students listen to stories and then use materials such as spaghetti, marshmallows, brush bots and more to engineer solutions for the characters in the stories. More about this course in this article by Kent Place School in NJ. We’ll also attend The National Association for Gifted Children (NAGC#16) in Orlando, Florida. Stop by booth 615 to learn why Level Up Village programs are an increasingly popular choice for gifted programs. Also, be sure to read this recent blog article by a school principal who explains how our Global Inventors 3D printing course worked well for gifted students with its emphasis on design thinking, project-based learning and meaningful global collaboration to build social awareness. Another stop on our cross-country journey includes the annual convention for ISACS, the Independent Schools Association of the Central States in Columbus, Ohio, where we’ll be at booth 10, interacting with school leaders and educators from more than 230 independent schools in the Midwest. Be sure to stop by and see us if you’re attending any of these conferences! We’ll tell you more about our pioneering global STEAM programs and share with you some of our most recent press. In the meantime, if you’d like more information about Level Up Village courses, please fill out our contact form here.